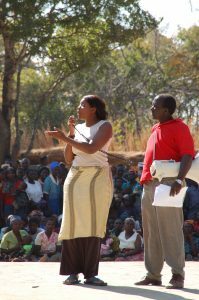 In 2005 a partnership was created between Shumei International and the small-scale rural women farmers of Mbabala Constituency in Zambia. Under the Cooperative umbrella and guidelines an agricultural pilot project was launched, which focused on improving the household status and income of rural women farmers by implementing Natural Agriculture as a cost effective and environmentally friendly farming method. After seeing the success and impact of the pilot project on the community, the Natural Agriculture Development Program Zambia (NADPZ) was created and registered as an NGO in Zambia in September 2010. The purpose of NADPZ is to replicate the Natural Agriculture and seed saving project throughout Zambia and beyond, to increase cost effective and environmentally friendly crop production and increase crop yields. 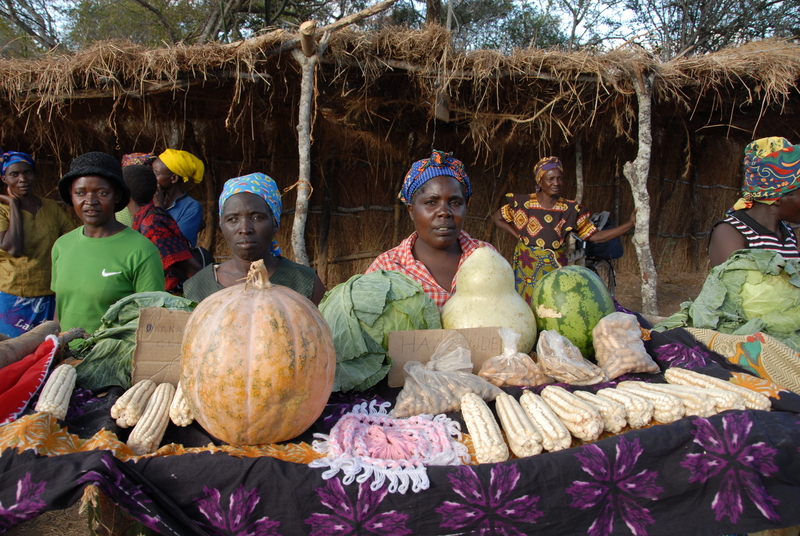 This, in turn, allows Zambia’s women to participate in the development of their homes and communities, improve health and nutrition and reduce poverty in rural areas.